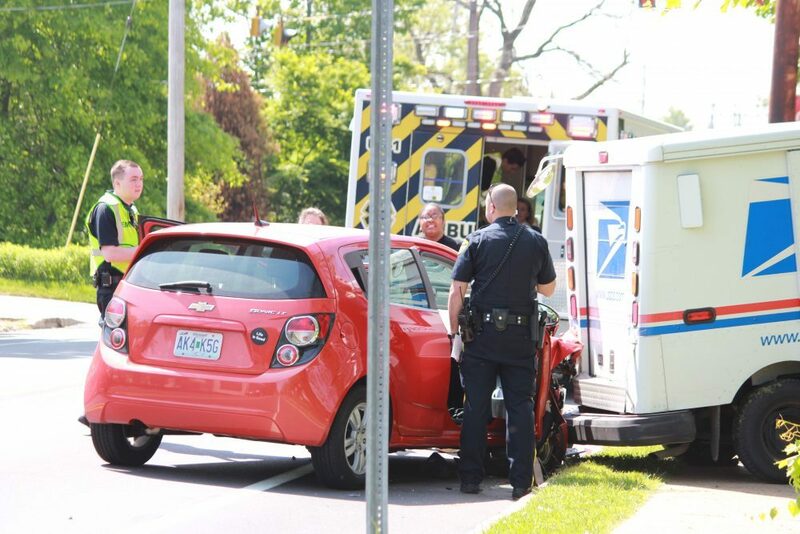 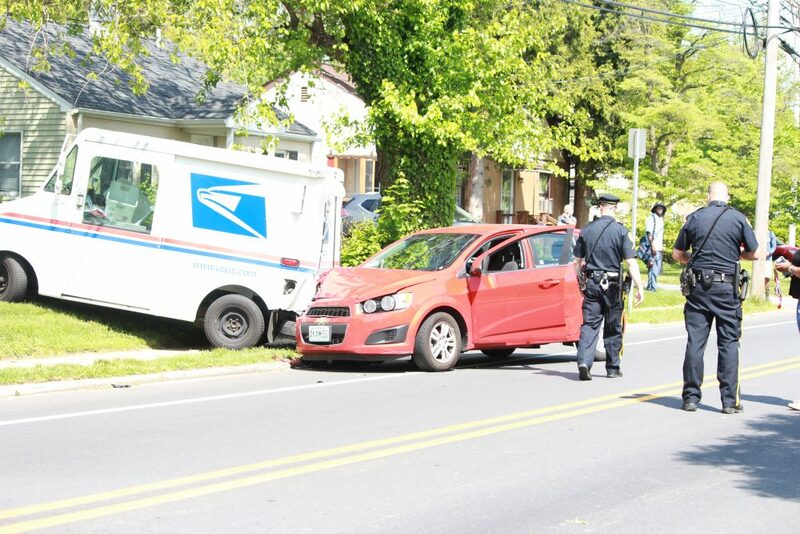 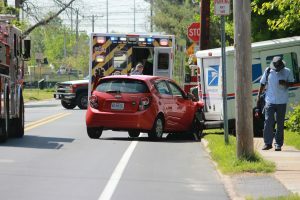 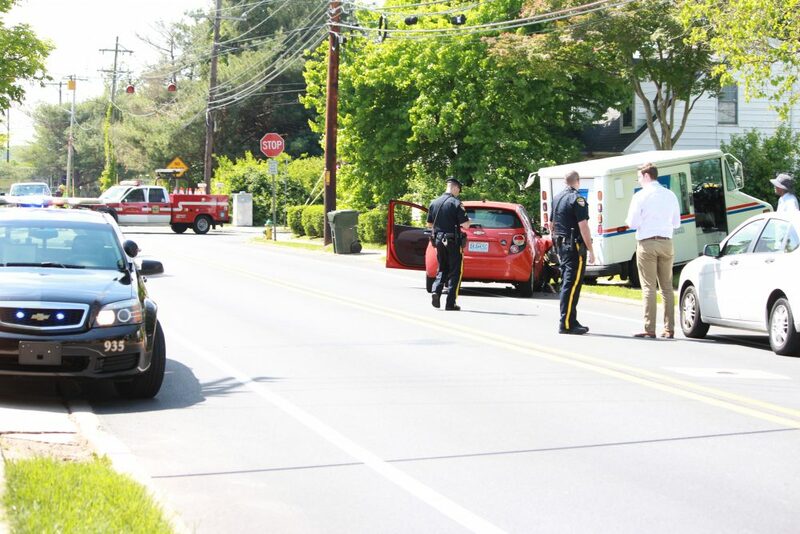 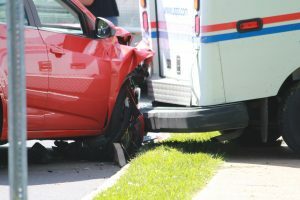 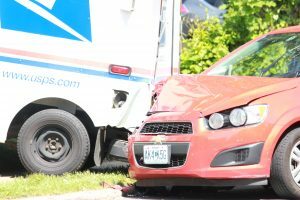 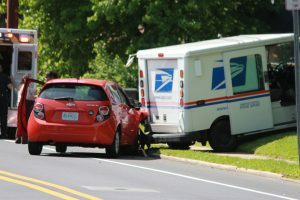 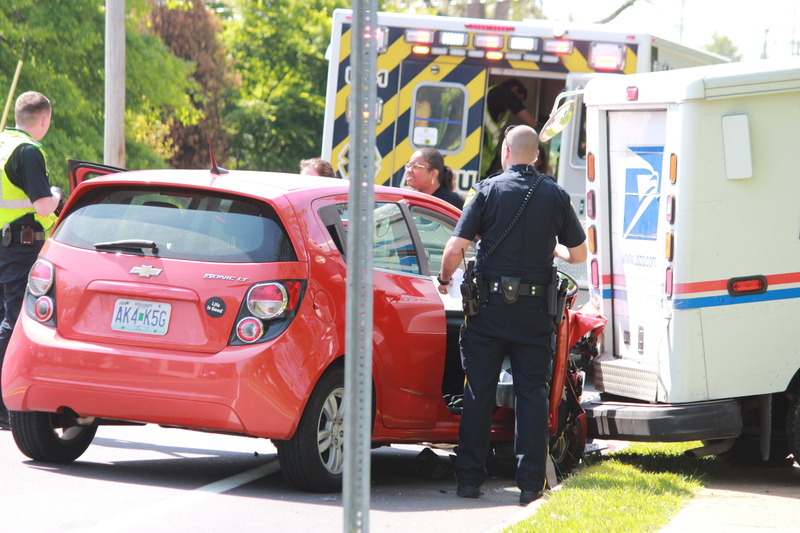 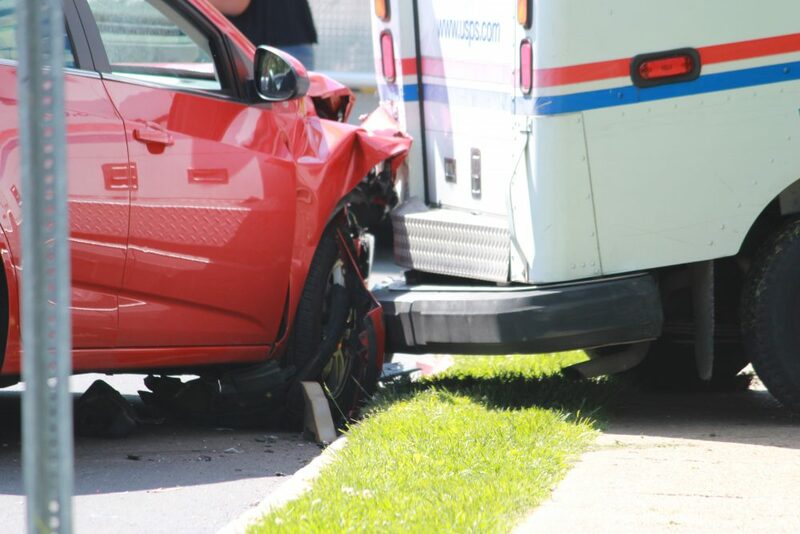 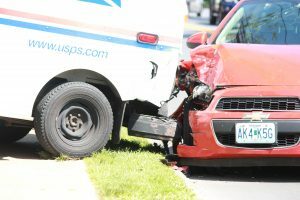 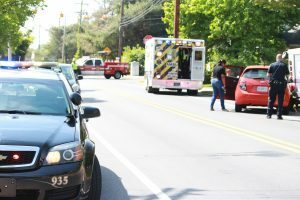 Newark – Newark Police are on scene in the 200 block of South Chapel Street investigating a crash involving a small Chevrolet Sonic and a US Mail truck. 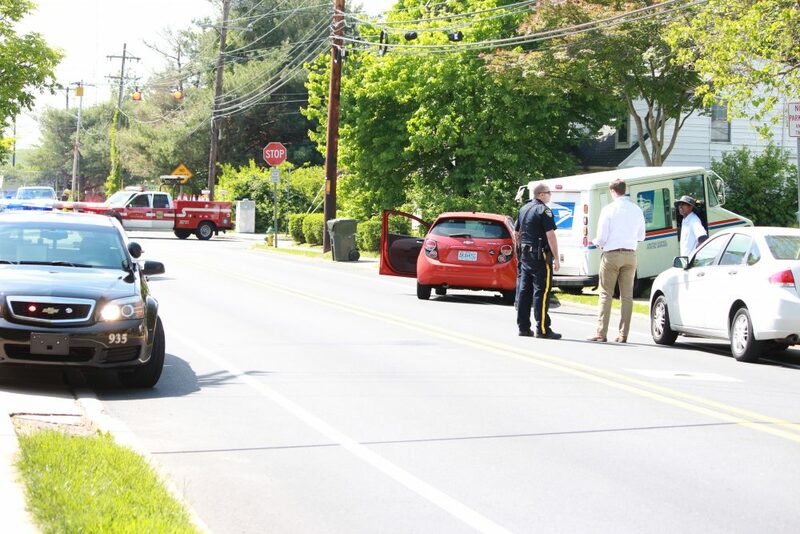 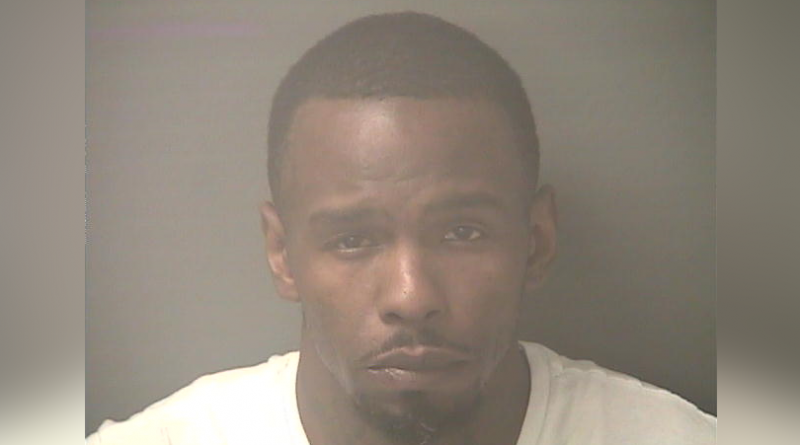 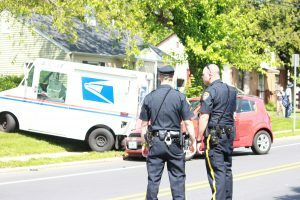 Initial reports from the scene indicate that the mail truck was parked on the road and was struck from behind by the Sonic, pushing it into a nearby yard. 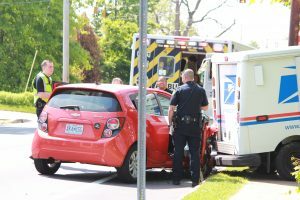 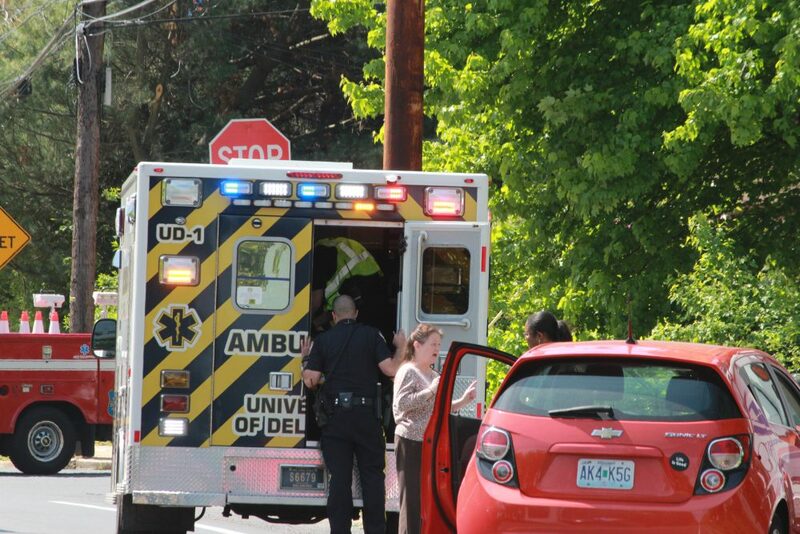 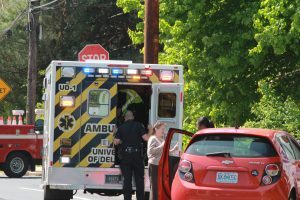 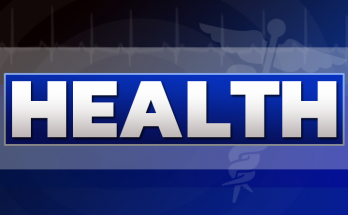 The woman driving the Sonic was transported by a University of Delaware ambulance with non-life-threatening injuries. 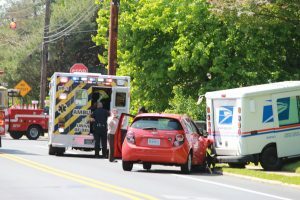 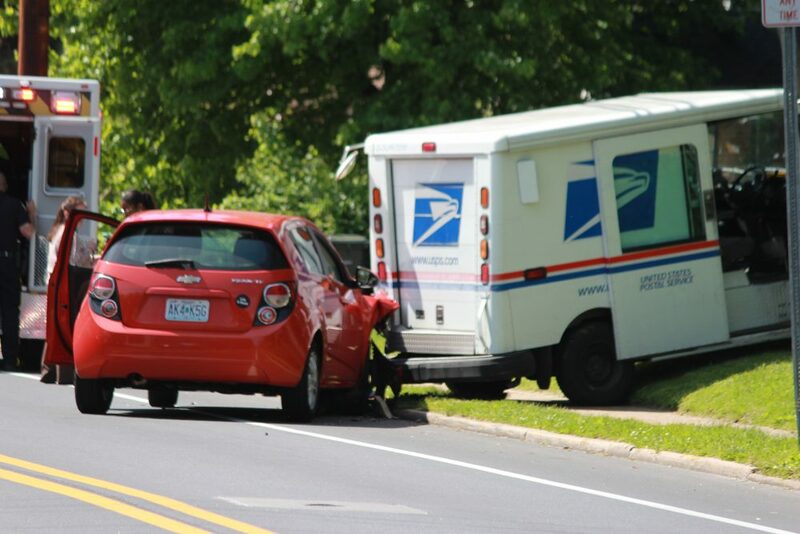 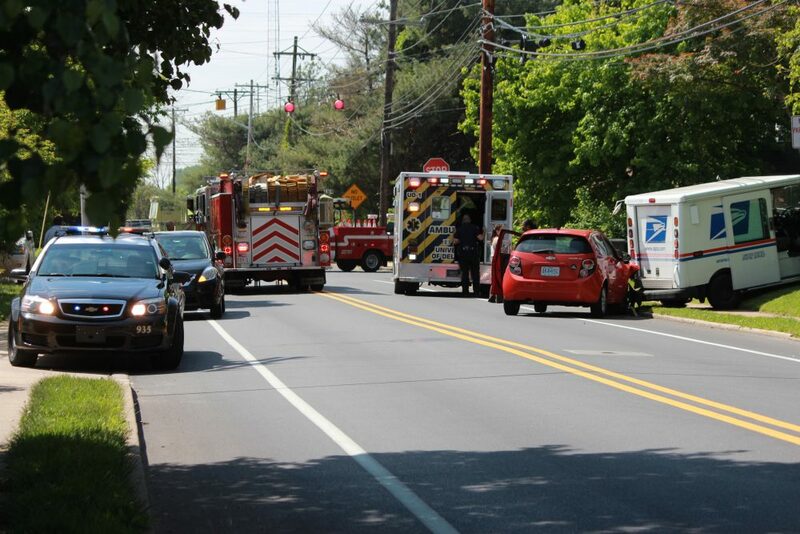 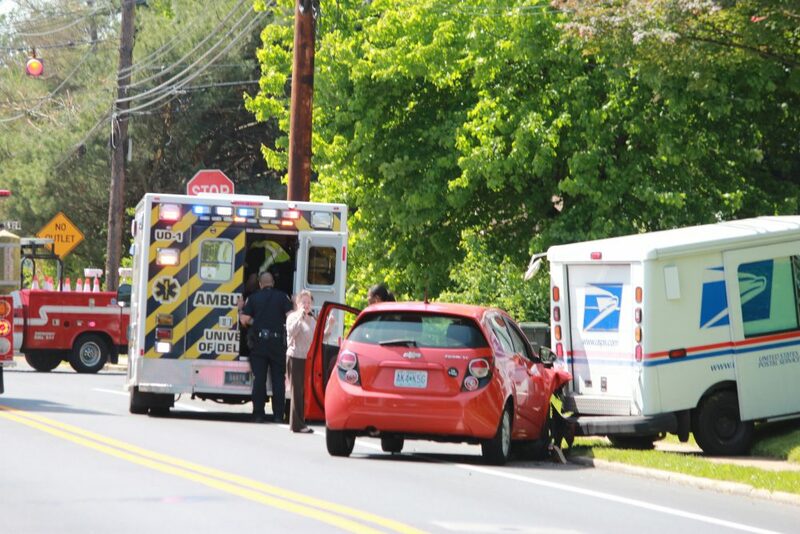 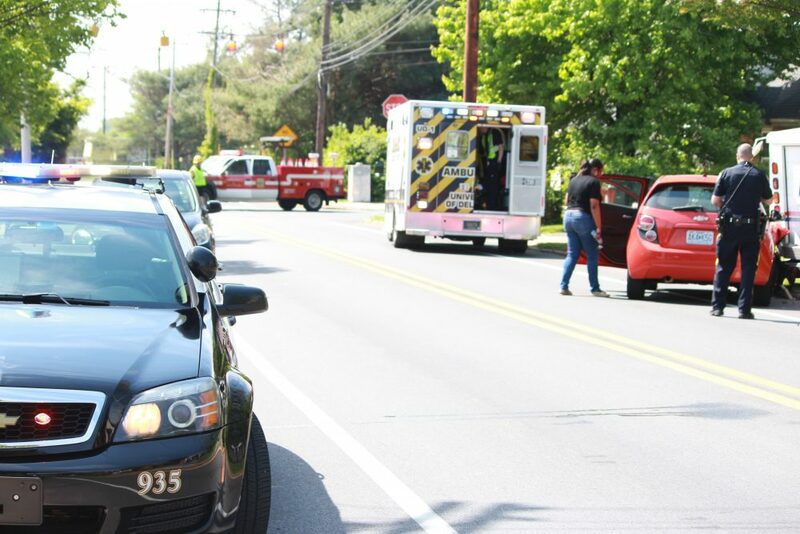 The postal worker was not in the truck at the time of the accident and was not injured. 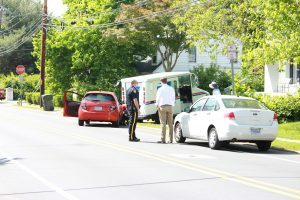 The road remains closed as police investigate the accident. 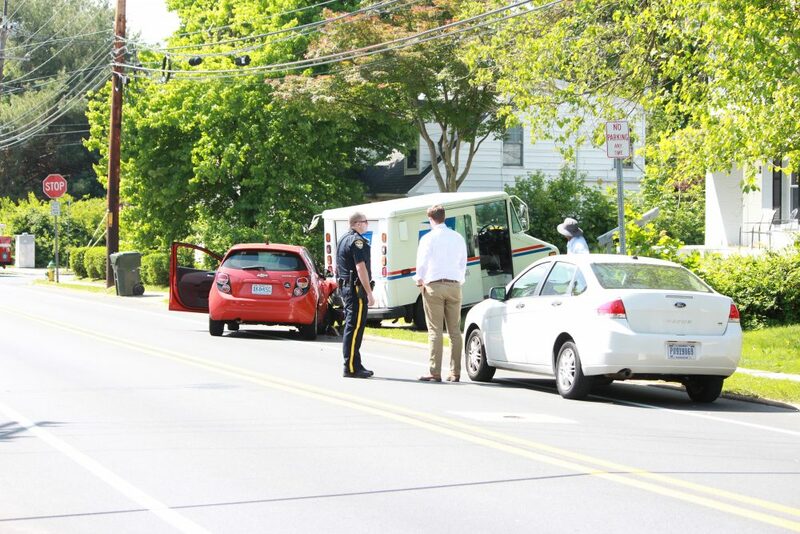 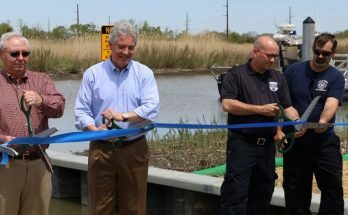 Newark Police, Aetna Hose Hook & Ladder Company and a government inspector are on scene.